Are you a woman between the ages of 35 and 55? Then I am here to tell you that there is a natural solution where we can reset your chemical clock, make you fall in love with yourself, mind, body and soul. Help you relax and re-centre and change the belief systems and patterns that have created your current emotional and physical turmoil. 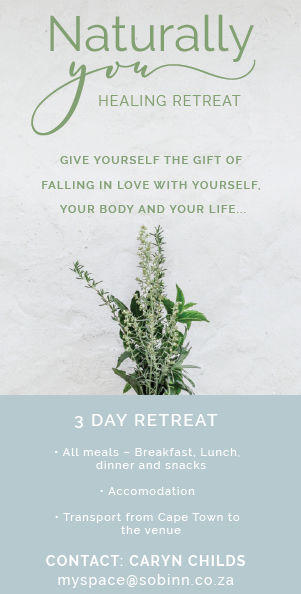 3 day retreat where you will be pampered and led through a relaxation and healing process that will change your life forever. You will have the opportunity to experience Life Changing Life Print sessions and analysis. Rebalancing Body Talk and Cranio Sacral sessions. Relaxing yoga and therapeutic massage. Delicious meals that take into account your body shape and structure a meal plan just for you. And healing natural remedies that rebalance the chemicals in your body making you feel like a whole new person. 6 sessions over a period of 3 months targeting the underlying reasons for the physical and mental discomfort that you are experiencing. 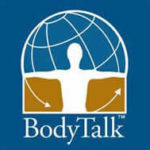 Using Body Talk, Cranio Sacral Therapy, Life Print, Applied Kinesiology to rewire and reverse belief systems that are making you feel unbalanced, unhappy and not able to enjoy life.